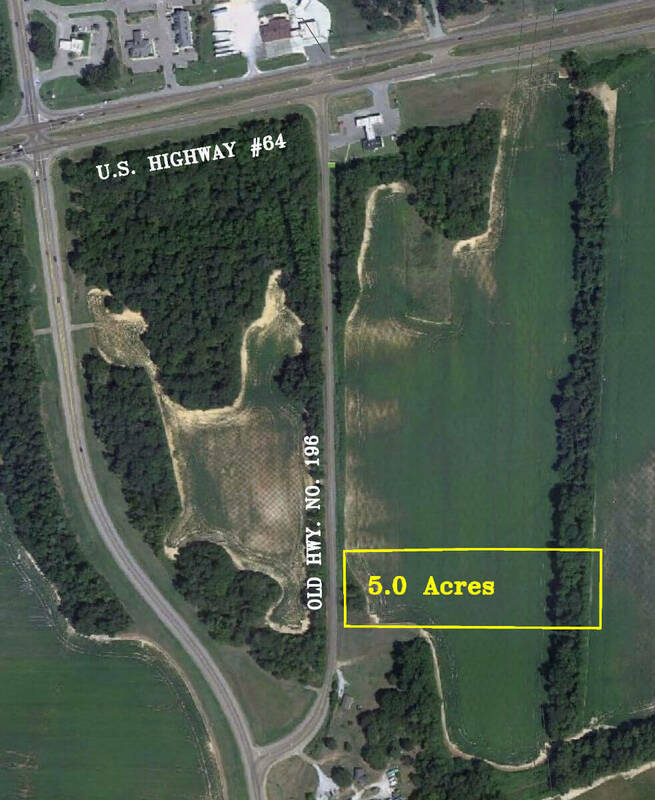 This property is located on Old Hwy 196 in Fayette County and is only 4.3 miles from the Interstate 385/Hwy 64 interchange. 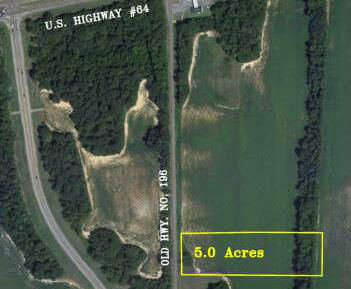 Property is currently in row crop, but is zoned Highway Commercial. Great location for small commercial building.